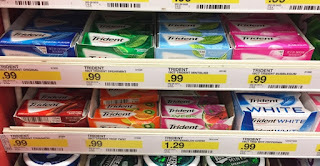 This week at Target you can pick up 2 Trident Gum ( any flavor) for $0.99, Take advantage of this $1.00/2 Trident Gum listed on your Checkout 51 app to save and get 2 packs for only $0.49! 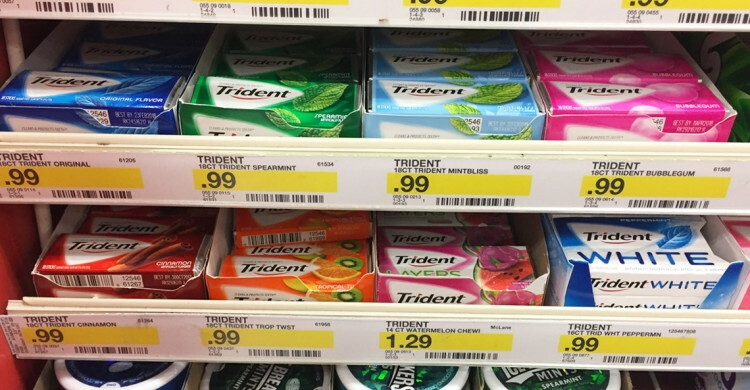 Take a look out for this Trident Perfect Peppermint gum at your Target to be on clearance. 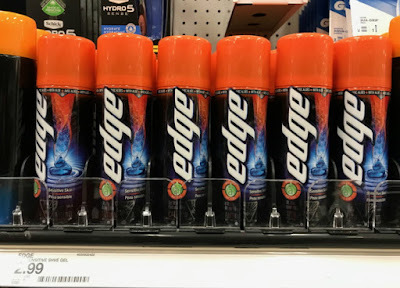 You can always check inventory at your store, go to BrickSeek and type in DPCI: 055-09-0162.